Candidate must possess at least Bachelor's Degree/Post Graduate Diploma/Professional Degree, Master's Degree in Engineering (Chemical), Chemistry, Science & Technology, Pharmacy/Pharmacology or equivalent. Required language(s) Bahasa Malaysia, English & knowledge of other languages will be an added advantage. Candidate should possessed the ability and knowledge in sourcing of raw materials required for pharmaceutical industry whether locally or abroad. Candidates should possessed pleasant personality, strong leadership ability and excellent negotiation ability. Candidates should be willing to travel and to be assigned for any tasks abroad. 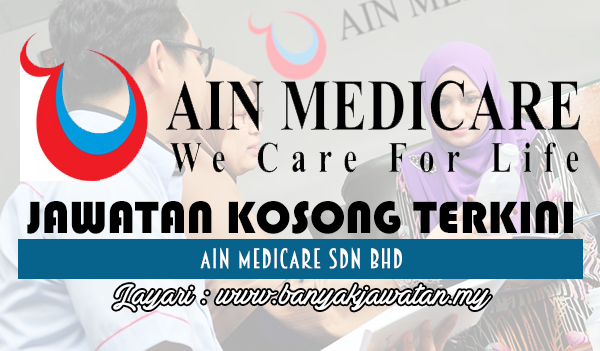 0 Response to "Jawatan Kosong di Ain Medicare Sdn Bhd - 7 September 2018"